The game that lets you try your own hand at landing the next Mars rover may not be as cool as advertised, but the real event probably will be. 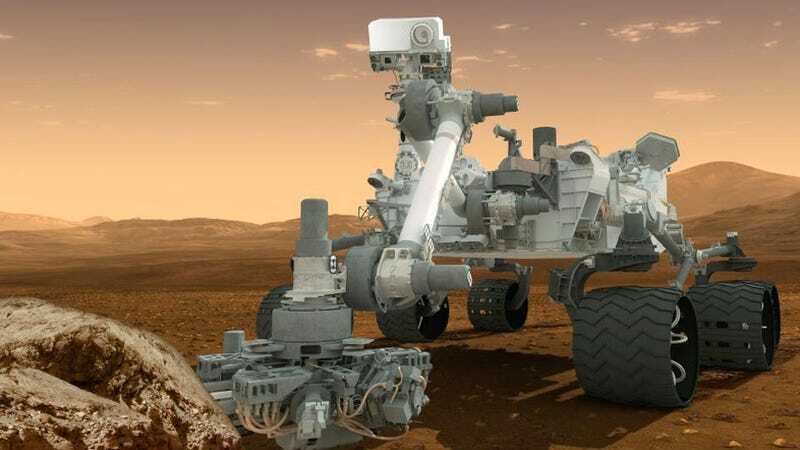 And the real event is coming up this weekend, with Curiosity scheduled to land on the Martian surface late Sunday night (or early Monday morning, depending on your time zone). seven minutes of terror" during which Curiosity will descend from orbit to the planet's surface. Science fiction is awesome, but real space exploration is even better. Here's hoping Curiosity's landing isn't terrifying at all.